Founded in 1966 by Pierre Bellon in Marseilles, France, Sodexo is now the worldwide leader in Quality of Life services. For over 40 years, it has developed unique expertise, backed by nearly 420,000 employees in 80 countries across the globe. Sodexo On-site Services launched its facilities management services for Indian customers in 2001, followed by food services in the subsequent year. In 2009, Sodexo acquired local hospitality major, Radhakrishna Hospitality Services (RKHS) to establish significant market leadership in the food and facilities market. 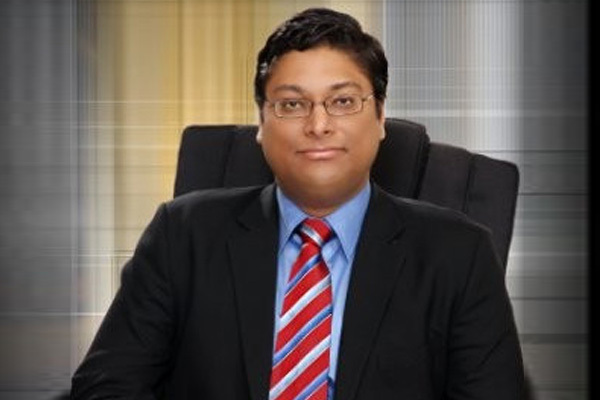 The onwards growth journey continued with the acquisition of maintenance firm MacLellan India in the year 2012. It helped Sodexo On-site Services consolidate its market position in the fast growing facility management solutions space. Sodexo in India has services organised around two activities: On-Site Services and the Benefits and Rewards services. Sodexo Benefits and Rewards Services launched its India operations in 1997 and delivers solutions through Employee Benefits and Incentives & Recognition services, including Meal Pass, Electronic Meal Card, Gift Pass and Say Reward. In 2017, Sodexo On-site Services has delivered food and facilities management solutions across 1100 sites for 450+ clients with its network of 43,000 employees, spread across eight regional offices and a corporate office in Mumbai. 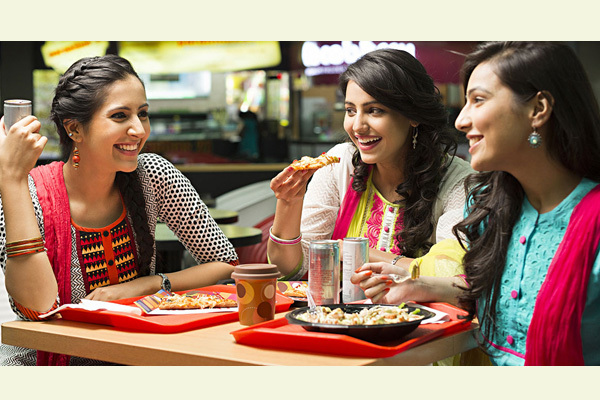 According to Gour, India has an interesting demographic composition of consumers. “Our youth is experimental and open to explore international / world cuisine. Besides, consumers today want a variety to choose from – they do not want to stick to a fixed menu. Indian consumers are found to be far more health conscious. So there is a growing market there as well. Access and speed of delivery play a critical part in the overall consumer decision-making and experience process. Riding on the digital wave, the food industry has introduced several innovations – be it menu, cuisine, order placing or payment process and finally, delivery and feedback collection. These innovations have brought the industry players closer to the market and consumers. At the backend a lot of data is generated, which is analysed to personalise services and in some cases make improvisations,” he adds. Over the years, Sodexo has introduced several digital innovations, globally as well as in India, to offer ease and convenience, reward its loyal consumers and provide healthy eating options to its consumers. ‘Bite’ is Sodexo’s amazing and easy-to-use app that allows consumers to use many mobile features such as click and collect, digital wallet and loyalty programmes. It’s an easy way to stay abreast of local menus and nutritional information as well as to give instant feedback on their dining experience. Bite is used in over 1700 Sodexo locations with more than 170K downloads and +7 million user sessions. In India, Sodexo through its app, ‘Eat Treat’, enables clients and consumers to order food across its major outlets. This app is used by corporate consumers where Sodexo India operates its food courts and offers pantry services. The ordering is organised for the specific course of meal and food at any time of the day like breakfast, lunch and dinner. “It is a great solution for our consumers who are interested in making their lives easier and healthier, being rewarded for their loyalty, saving time and money, and having options to dine how, when and wherever they choose” says Gour. Introduction of digital payment have changed the retail landscape in India, for good. According to a recent KPMG report, e-commerce has deeply penetrated into many homes because people from various sections of society, age groups and geographical areas have embraced it for its convenience and affordability. “There is a radical shift in the consumer mindset and behaviour – consumers are not just buying mobile phones and household items online, but even fashion and food. The reasons are plenty – avoid traffic, long queues, the availability of Cash on Delivery option. As nuclear families are on a rise, working couples (millennial workforce) have made digital an integral part of their life. Food is a major part of their retail expenditure online,” feels Gour. You have extensive experience in the culinary industry spanning across continents. What are your insights on the Indian culinary industry? Thanks to Sodexo, I have travelled with my culinary expertise to most parts of the world. India is an interesting country. Your people are diverse, experimental and love to explore world cuisine. Talking in specific about Indian and Middle Eastern cuisine, we have striking similarities in our dishes with regards the abundance of the spices used – kebabs and biryanis. Increasingly, Indian cuisine is gaining popularity across the world. Your people are found in most parts of the world. As people travel, so does their culture, their lifestyle, in particular food habits. And giving it the ‘home-made’ spin, just makes it perfect for all age groups. You have been with Sodexo for over 40 years. How has your experience been? 40 years, and I feel I am still learning. I would say the journey has just begun. Sodexo is a vast organisation with presence in over 80 countries. Over the years, I have got the opportunity to travel to various countries and explore different cultures (like Middle Eastern and French cuisine while working in the Gulf countries, Africa and Europe). Most recently, as part of the Asia Pacific Global Chef Programme, I travelled to different cities in India giving Sodexo’s top clients and consumers a flavour of Arabic cuisine. The response has been overwhelming. Influence of Middle East culture in your cuisine. Growing up in Tunisia (North Africa), I have had the influence of Middle-East in my cooking since childhood. Lamb and mutton have always been the favoured meats. Prominent meats preparations include grilled meat or kebabs, which is quite popular in India as well. Apart from that we have dishes which are rich source of protein and also light on your stomach. Quick foods like Shawarma, Falafel, Tabbouleh Salad and Olive bread are also equally popular. My father has been my hero, in all walks of life. And, I am glad his influence has rubbed upon me in making the most critical & life-impacting decision of choosing my career path of being a chef. So, in that sense the expression, “Like father Like Son – both Chefs, is perfect for me. There is nothing more satisfying than serving delicious food to the foodies! I grew up watching him cook new, interesting delicacies each day. He was experimental, innovative and a great foodie himself. That kept our taste buds tantalizing all the time. Following his footsteps, I made a humble beginning. After my professional training at a regional popular hospitality school, I trained myself up by working in small hotels and restaurants in mu homeland, Tunisia (North Africa). 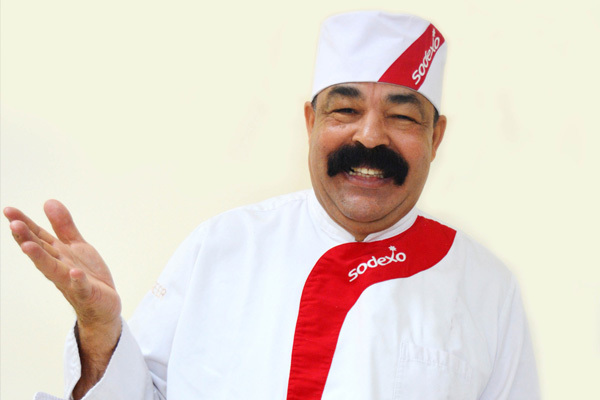 Slowly, I worked my way up to become Executive Chef for Sodexo in Qatar. Your advice for aspirational chefs? Cooking is an art, and cooking to perfection needs a lot of practice. One needs to love food to begin with. You need to be a visionary, good with numbers and also people. Food safety and hygiene is another critical factor which is invariable to maintain quality standards.